The sixth seed powered to a straight sets victory in a gripping final contest that lasted three hours and 16 minutes. It was a grueling battle between Novak playing his 23rd Grand Slam final, up against the big-hitting Argentine in his second. Persistent rain showers forced the closure of the Arthur Ashe Stadium roof. Nole and Delpo remained on serve through the first seven games. The 2009 winner had a 40/0 lead at 4-3, but Djokovic won five straight points to seize the opening break in stunning fashion. He sealed the first set after 42 minutes of play. Constantly pressuring Del Potro’s serve with his precise returning, the Serb broke again for a 2-1 lead in the second set. The Argentine broke back in the sixth game to get back on level terms. At 3-4, Novak saved three break points and held on in an epic 20-minute game, then went on to edge the tiebreak for a two-set lead. The third set followed a similar pattern, with Nole breaking first in the fourth game and Delpo fighting back to level. The players kept the spectators on the edge of their seats with spectacular rallies. Djokovic broke his rival’s serve for the fourth time in the eighth game before serving out the victory. This was his 71st ATP title. The two champions have faced each other for the 19th time, with Novak now leading their ATP H2H rivalry 15-4. Match statistics: aces (1-6), double faults (2-1), winners (31-31), unforced errors (38-47), total points won (110-96). The Serb, 31, has now captured two Slams in the same year, having won the Wimbledon in July. Novak joined Pete Sampras in third place among Open Era major title leaders, with 14 victories apiece. Only Federer (20) and Nadal (17) have won more. 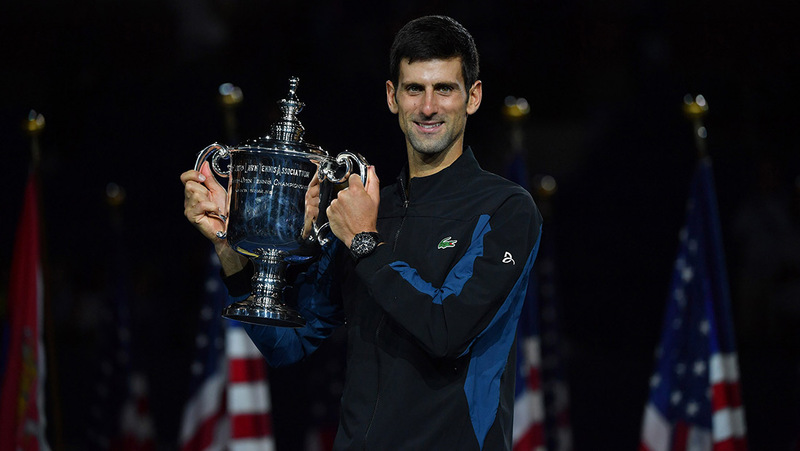 The Belgrade native also joined Federer (5), Connors (5), Sampras (5), John McEnroe (4), Nadal (3) and Lendl (3) as players to lift the US Open trophy on three or more occasions. In the updated ATP rankings list, Novak is back to position no.3 with 6,445 points. 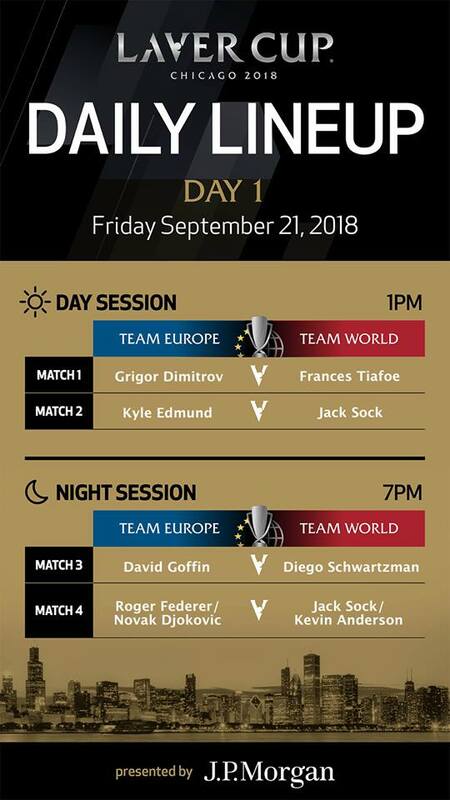 In less than two weeks, Nole will join Roger Federer to lead Team Europe’s defense of the Laver Cup in Chicago (September 21-23).